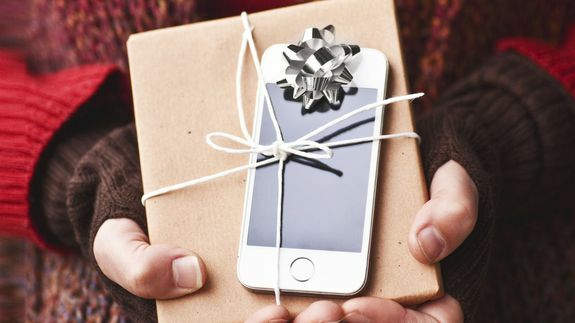 Report: Apple dominates post-Christmas app downloads - trendistic.com: ever tried. ever failed. no matter. try again. fail again. fail better. 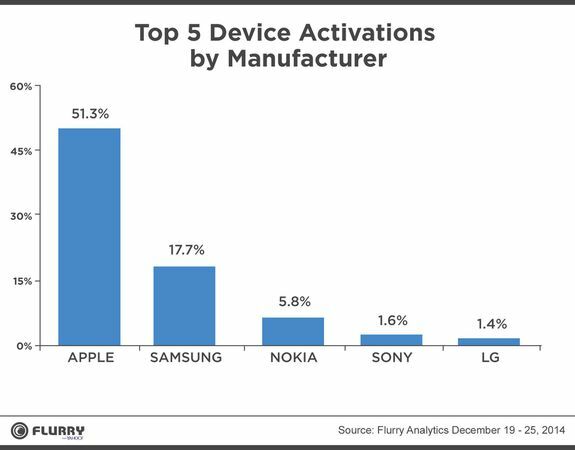 Many consumers unwrapped Apple devices this Christmas while fewer seem to have received Samsung devices, according to researcher Flurry.